February marks the beginning of Black History Month, a month dedicated to remembering the achievements and contributions of African-Americans throughout our rich history in the United States. Celebrate this historic month in Milledgeville by hopping on our African-American Trolley Tours, taking a tour around the governor&apos;s mansion, or getting to know Sallie Ellis Davis by stepping into her home. 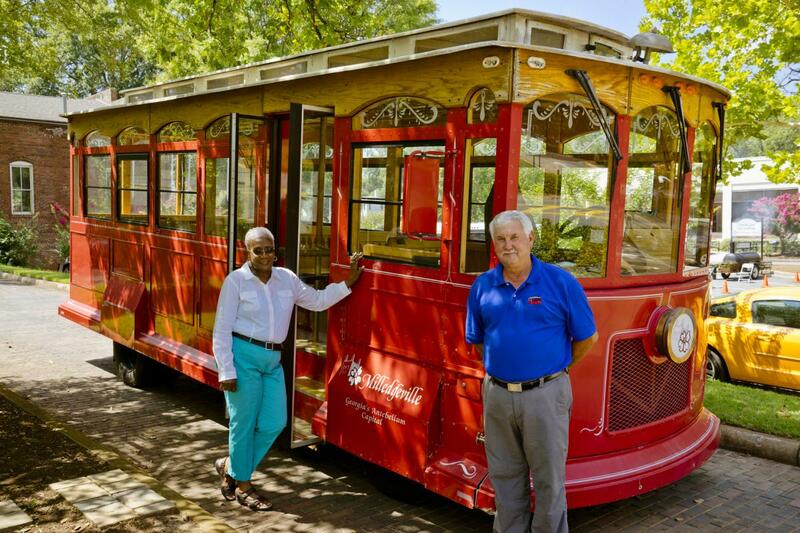 Celebrate Black History Month with a historic trolley tour highlighting the African-American heritage of Milledgeville. This special tour will occur Sunday, Feb. 11 and 25 from 2 - 4 p.m. On this tour you will learn about historical African-American figures such as Wilkes Flagg, who purchased his own freedom and served as the pastor of Flagg Chapel Baptist Church for 28 years. Hear all about the center of African-American commerce and social life known as “the strip” located between Wilkinson and Wayne Street. Be a part of the opportunity to tour Milledgeville while learning about the heritage that makes it the special place that it is to this day. The trolley tour will leave from the Convention & Visitor’s Bureau office at 200 West Hancock Street (across from the old Courthouse) and is first come-first served. Linda Bailey at the Milledgeville CVB encourages everyone to take advantage of this wonderful opportunity to tour the Antebellum Capitol and learn more about the heritage that molded Milledgeville into the rare treasure it is today. This historic home located on North Clark Street, was once the home of dedicated educator, Sallie Ellie Davis. Teaching at the Eddy School in the early 1900’s resulted in Davis being a beacon of hope and inspiration to African-Americans seeking out education in a time of segregation. Davis believed that education was the key to accomplishment, and encouraged those she taught to work hard and reach excellence. 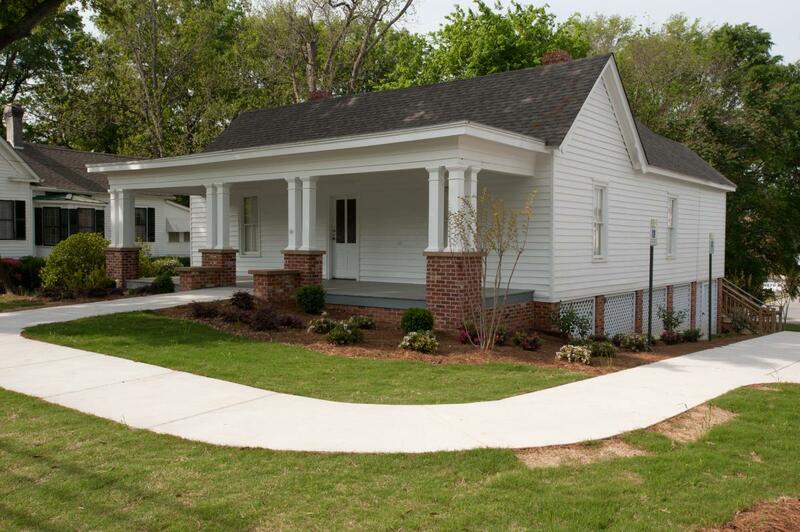 Make sure to visit the Sallie Ellis Davis house on Feb. 13 to 16 at 7:30 p.m. to attend the Sallie Ellis Davis House Reenactment, a chance to meet the education hero of Milledgeville’s past. To reserve tickets, please visit www.GCSUTickets.com or call 478-445-4226. Take a step in her home and take a step back in time to see first hand the home of the woman who continues to inspire people to this day. The Sallie Ellis Davis House is open for walk-up tours Wednesday&apos;s from 11 a.m. to 2 p.m., Friday&apos;s from 12 p.m. to 4 p.m. and the second Saturday of each month from 10 a.m. to 4 p.m. If you would like to schedule a tour or an event not in the times above please call their office at 478-445-4545. Admission is $3 for adults; $2 seniors, pre-booked groups and students; and Georgia College faculty, staff, students and children under 6 are free. 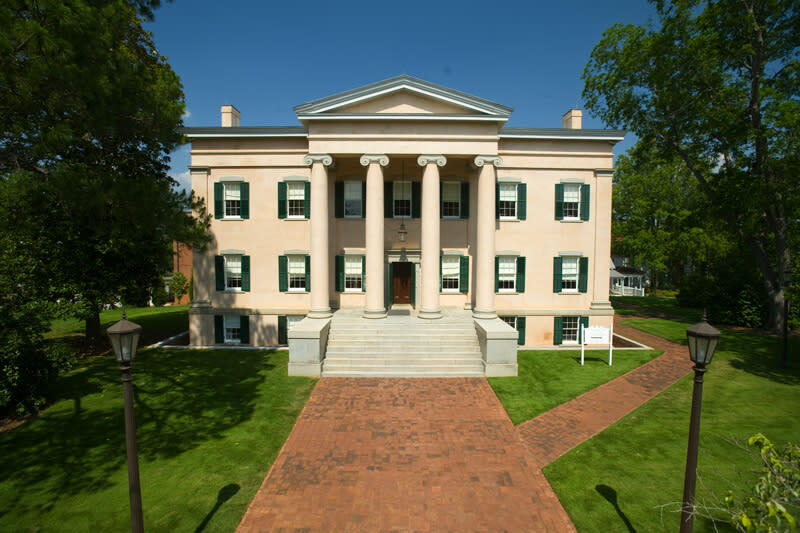 A building filled to the brim with history of the Antebellum period, Georgia’s Old Governor’s Mansion is a building shaped by a history of slavery, complex gender roles, and dividing politics. Completed in 1839, the Old Governor&apos;s Mansion served as the residence for Georgia’s chief executives for over thirty years. This Mansion has seen many phases of the state’s history including the antebellum, Civil War, and early Reconstruction phases. This month, on Feb. 16 and 23 at 3 p.m. in honor of Black History Month, the Mansion will be conducting a special tour: Labor Behind the Veil. This tour will give an in depth view of the lives of African- Americans who toiled behind the veil of slavery. 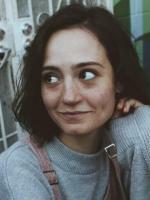 Admission for Adults and seniors is $8; students $4; and free admission for Georgia College students, staff, and faculty. Georgia’s Old Governor’s Mansion is open for walk-ins Tuesday to Saturday from 10 a.m. to 4 p.m. and Sunday from 2 p.m. to 4 p.m. Tours around the mansion begin on the hour with the last tour beginning at 4 p.m. Admission for adults is $10; students $2; and free admission for Georgia College students, staff, and faculty.